Createspace Independent Publishing Platform, 9781517501433, 54pp. ADDICTION is a lot more common than you would think. There are many people in the world that have addictions. 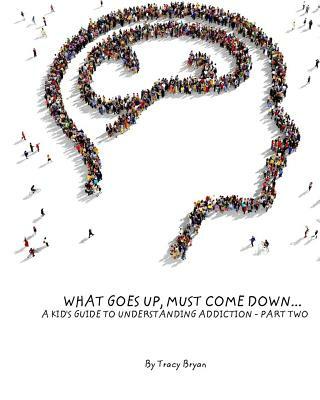 Just in the United States alone, Twenty-four million Americans age 12 or older suffer from alcohol and drug addiction. That's a lot of people Some people who suffer from an addiction go into treatment programs because they need to get professional help. That's really good and they are brave for wanting to face their addiction Discover what addiction is, why some people get addicted to drugs and alcohol and find out how they can get treatment.